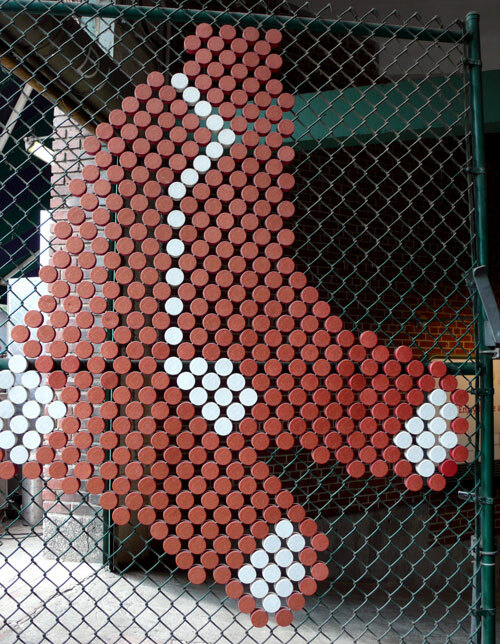 After spending all your time with natural born Red Sox fan, you will become one yourself… like me! 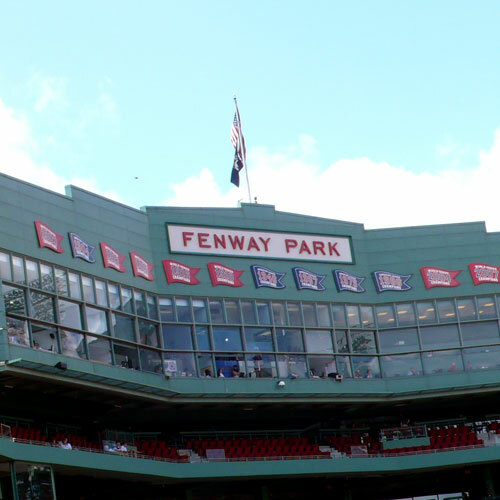 I have been wanted to go to Fenway park, but never had a chance to… and last week, I finally got to go there for the first time! 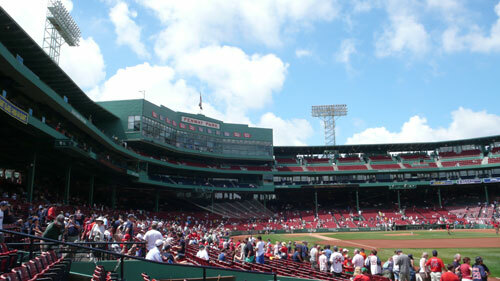 I think it became one of my favorite ball parks, it was great fun! The stadium. We got there a bit early unlike any other games we’ve been to. 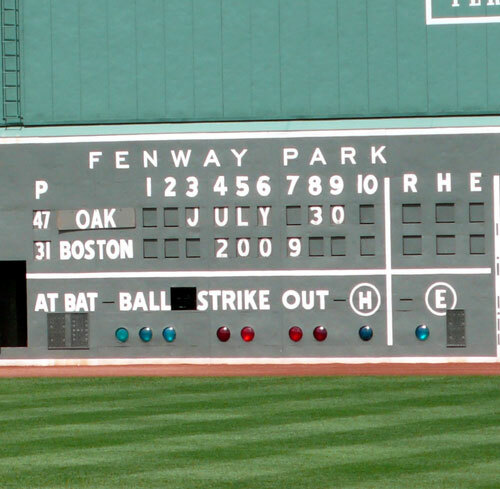 The oldschool scoreboard in green monster. So cool. 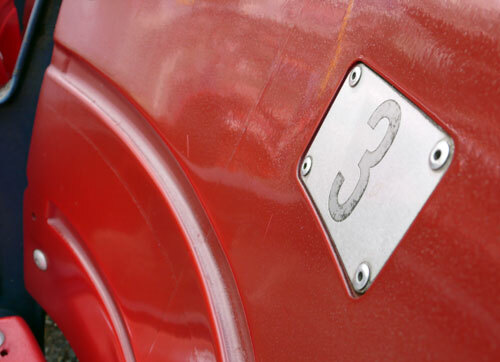 Found number 3 from the seats. 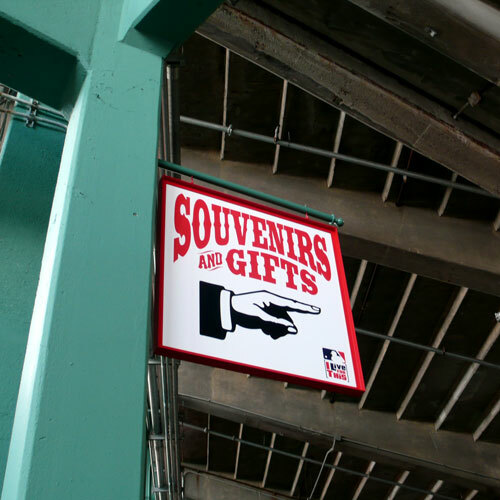 Souvenirs and Gifts this way. 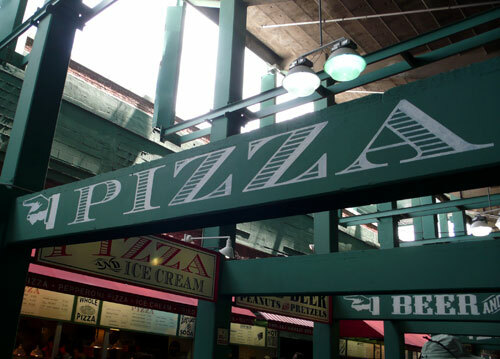 Love all the food signs. They were all diferent. 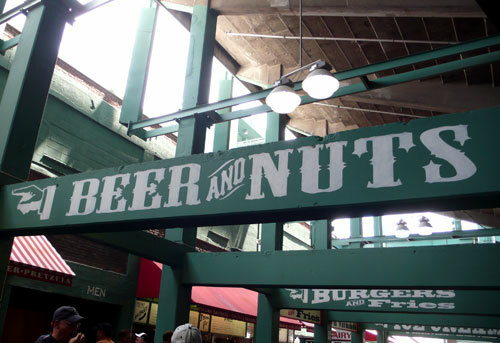 Beer and Nuts that way. 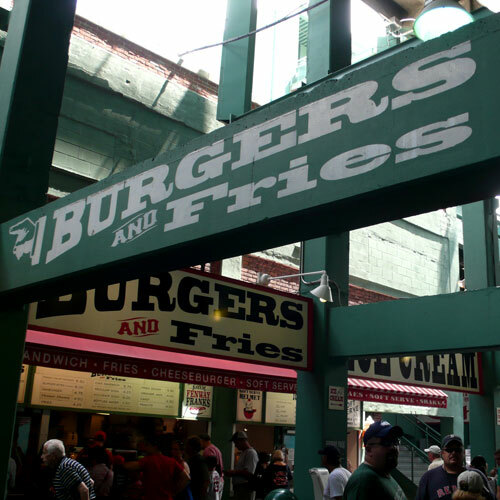 Burgers and Fries this way. 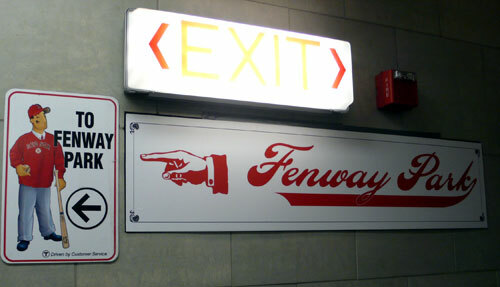 I like this cut out giant manicule. 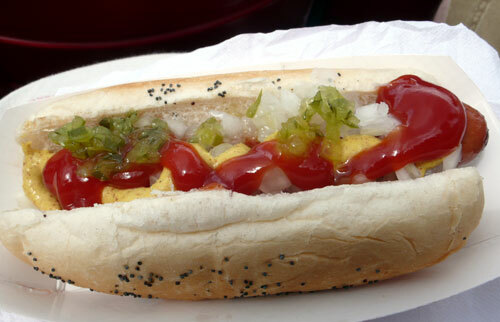 OK… I had to post baseball food! 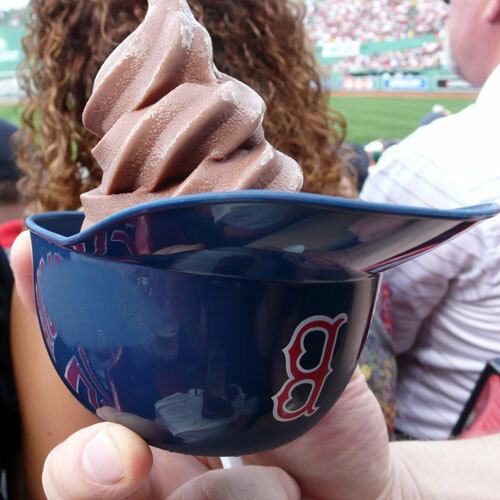 and ice cream in a red sox mini hat bowl! I am a member of this flickr group called Manicule, if you are interested seeing more of the fingers… it is so nice to see them all like that. 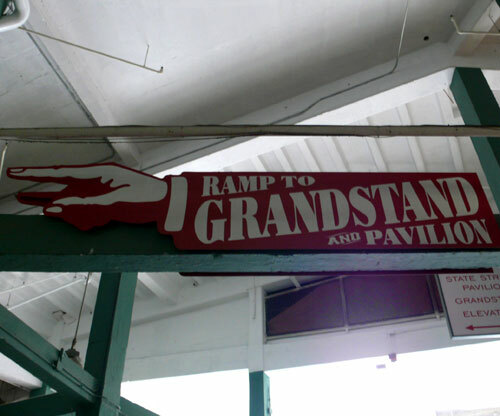 This entry was posted in events, typography and tagged boston, stadium by Hijiri. Bookmark the permalink. so fun! 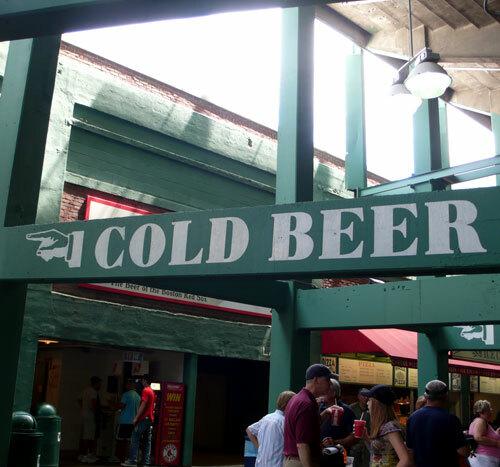 I went to a Portland Sea Dogs game when I was in Maine in July. I had the same helmet ice cream cup! 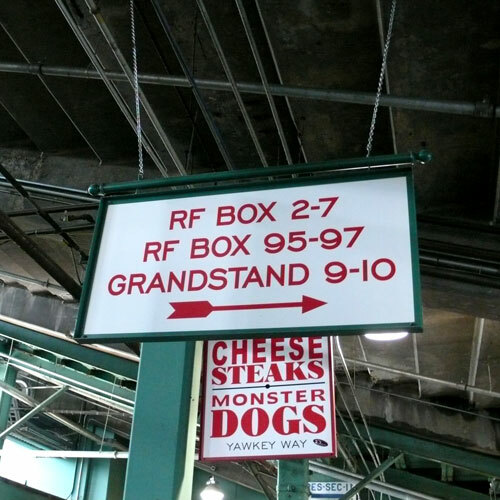 My husband’s a lifelong Red Sox fan, and while I’m a Yankee fan at heart, I think I’ll have to make my way to Fenway Stadium sometime.